They are a cute way to add some extra style to your attire, and they also make for a quick and fun project that can be finished in the weekend. You can make them in so many styles, and so many colors and variations, that very quickly and with just some work, you can have a wide variety of them. 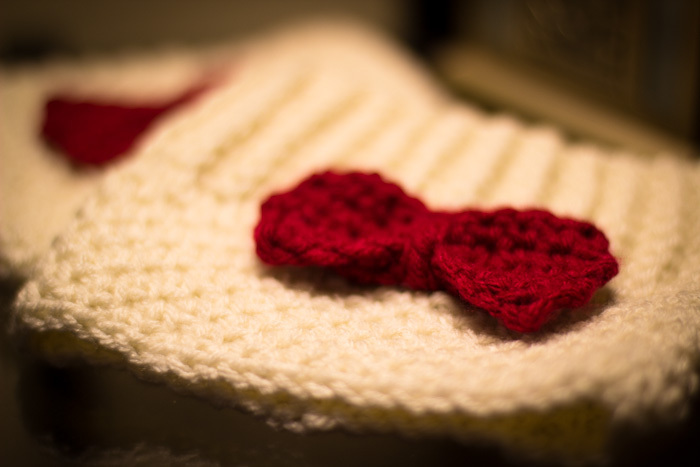 They also make cute gifts, don’t let xmas sneak up on you, start a few now to have some ready! 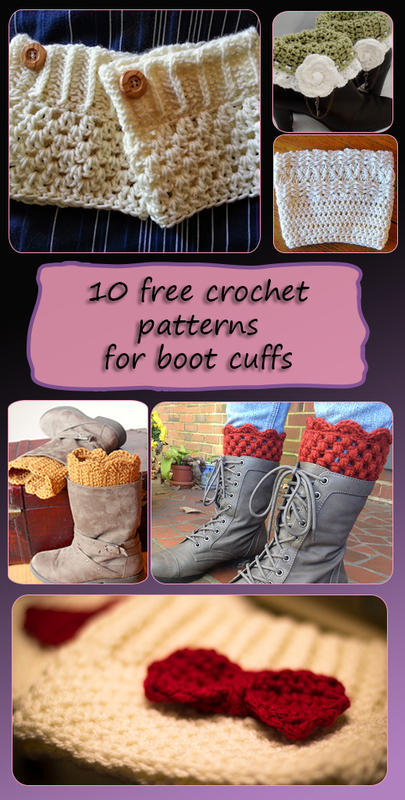 So, if you were looking crochet pattern for boot cuffs, here are some of my favorite free patterns. Just click the names of the patterns! The crochet patterns and photographs displayed on these pages are the intellectual property of their respective copyright owners.